Inspiring HOPE and healing by keeping families together, when it matters the most. 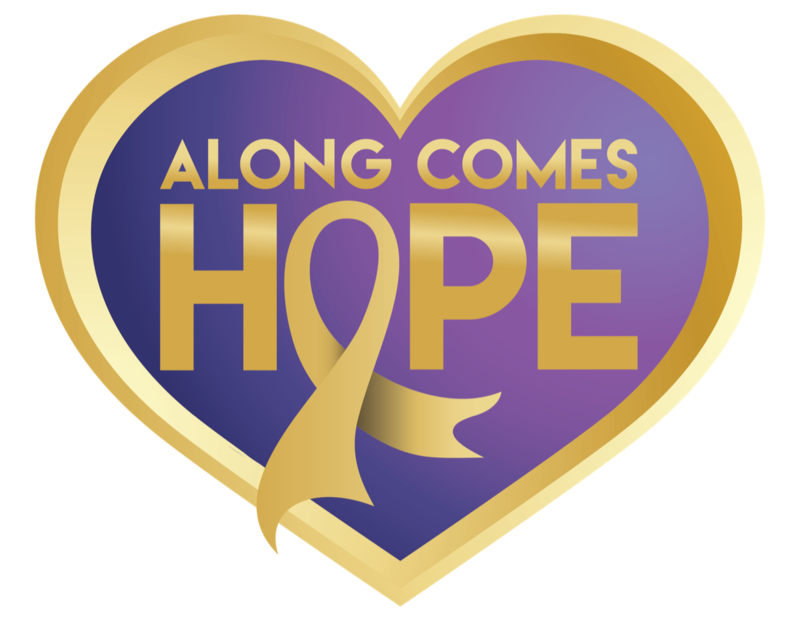 Along Comes Hope® is a 503(c)3 that helps families of children with cancer. We provide support through financial assistance with travel for treatment, creative emotional support programs to sustain spirits during the treatment journey and advocacy to promote policy changes, awareness and education.